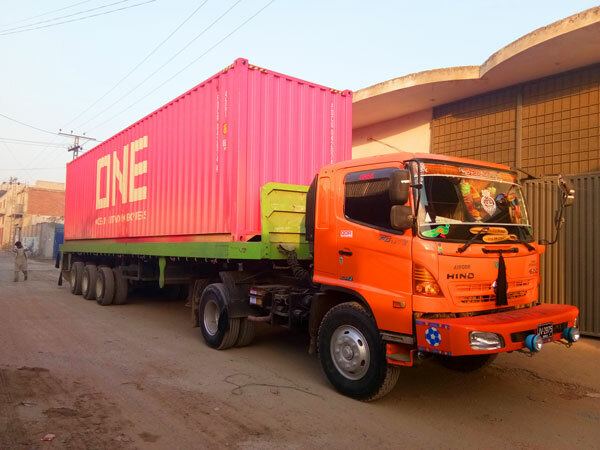 Congratulations our JB40-10-82R diesel concrete pump with mixer and HBTS40-12-82R diesel concrete pump has arrived at Pakistan! Now these two pumps are available in Pakistan, if you are interested in diesel pump, come on to contact us! We will give you best factory price! 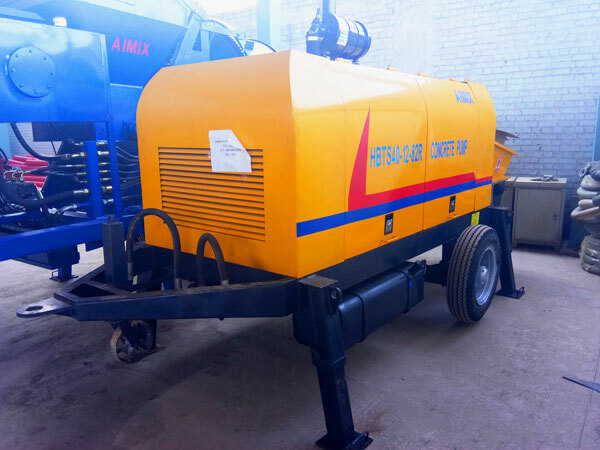 Our JB40-10-82R diesel concrete mixer pump is made up of diesel concrete pump and concrete drum mixer. Therefore, it not only can pump concrete but also produce concrete. But before it pumps concrete, operator should start the machine, and produce concrete at first. 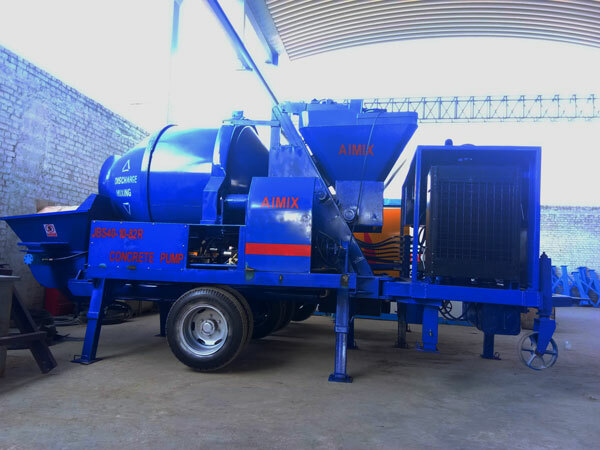 This concrete mixer with pump is driven by diesel engine, it can work efficiently at poor electricity condition. 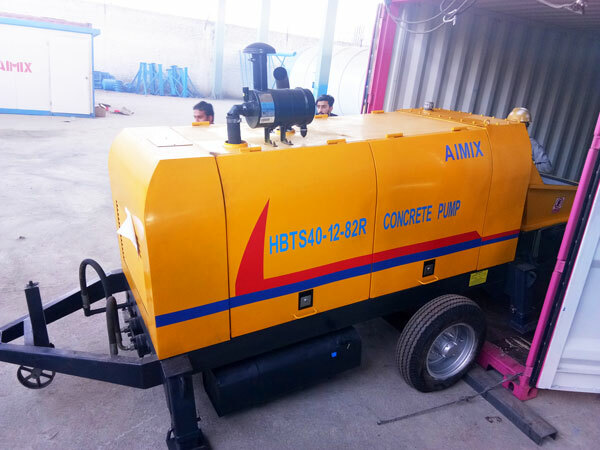 HBTS40-12-82R diesel concrete pump is also driven by diesel engine, but the difference from concrete mixer and pump is that it has no concrete mixer, can’t produce concrete, only pump concrete. 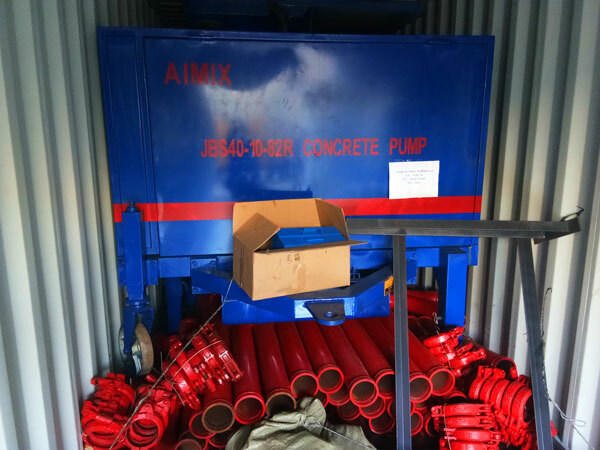 Therefore, if you are looking for a concrete pump for pumping concrete, if you want to save cost, it will be your ideal choice. 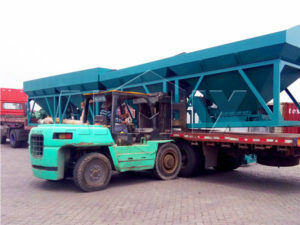 Up to now, Pakistan factory mainly supply users concrete batching plant, cement silo, concrete pump, etc, but in the future, we can supply you all kinds of construction machines, such as, asphalt mixing plant, block machine, self loading concrete mixer, etc.